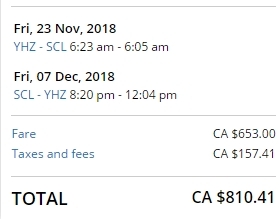 United Airlines has dropped the price of a few (emphasis on few) of their flights from Halifax to Santiago, Chile down to between $788 and $810 CAD roundtrip including taxes. This is about 40% below the typical best roundtrip prices from Halifax to Chile. The flights have 2 stops each way, in Newark and Lima, Peru. 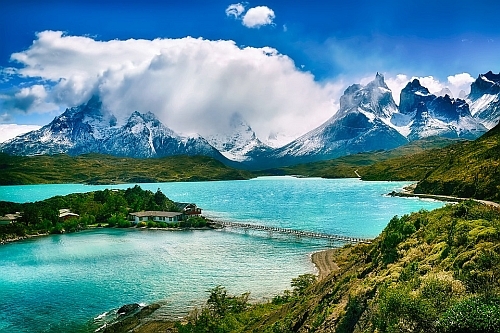 halifax, yhz, flight deals, south america, united airlines, santiago, chile and scl.